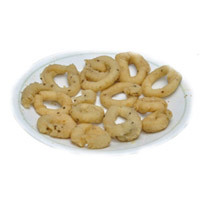 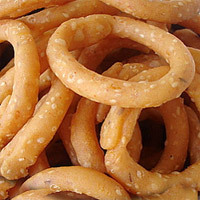 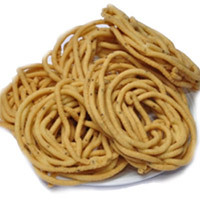 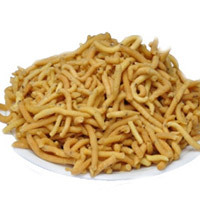 The simplest but the tastiest snacks made of besan, rice flour and cashew nuts Weight: 1/2 Kg. 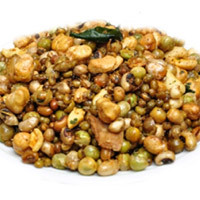 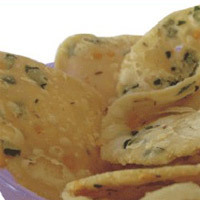 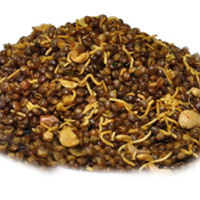 It contains a blend of spices that may include coriander and badam. 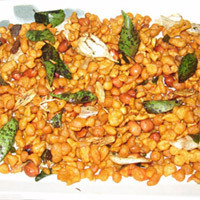 It is a spicy almond snac - 1 kg. 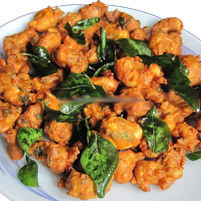 Cashew Pakoda - 1 kg.